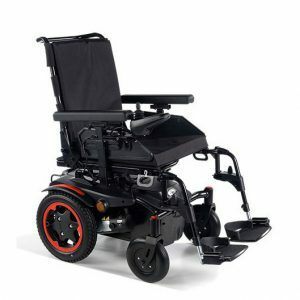 The Drive Titan LTE comes from the Titan range of powerchairs providing great usability in a modern and stylist way. 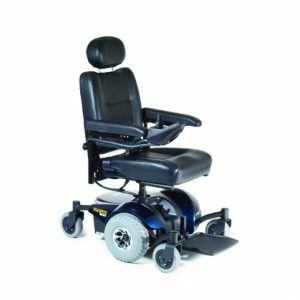 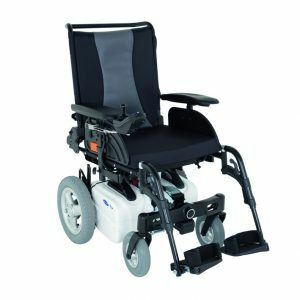 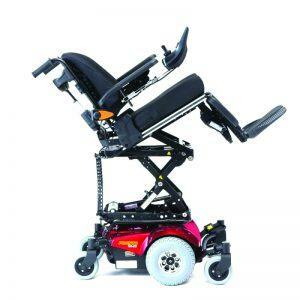 One of the best functions of this powerchair is the ability to come apart into 4 sections for transport or storage. 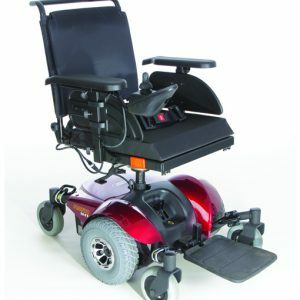 The controller has been designed to make it easy to use and understand and combined with the great moveability of the chair will provide mobility to the user within the home or even out and about. 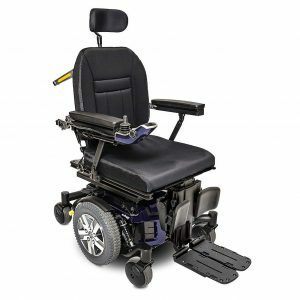 The large padded flip down seat and arm rests provides comfort when traveling around and the puncher proof non-marking tyres provide peace of mind when you when in use. 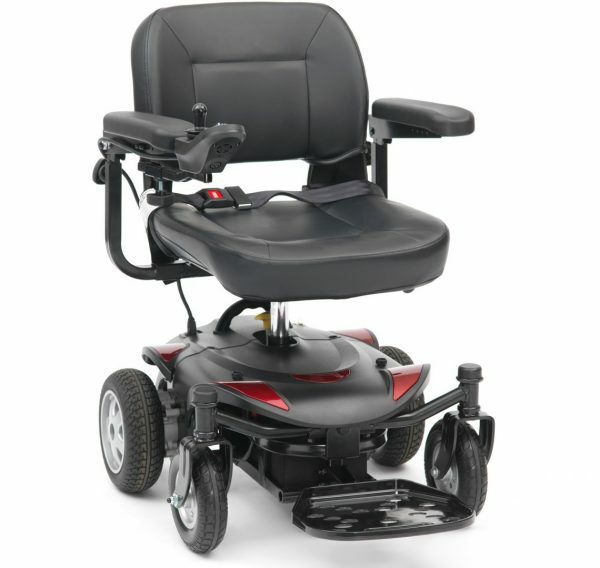 Added safety has been added with the addition of a lap belt to ensure the user does slide or dismount the chair.